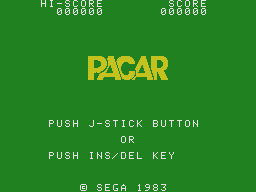 Pacar (パッカー) - Games - SMS Power! 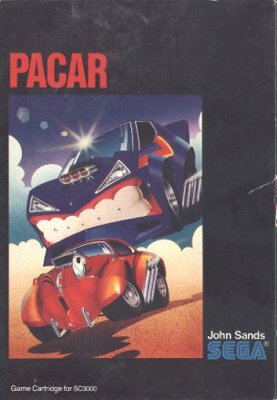 PACAR, a mischievous car runs through the 3-dimensional routes freely advancing and reversing at fast and low speeds. Try to delete all the DOTS on the screen by avoiding the 2 kinds of enemy cars. 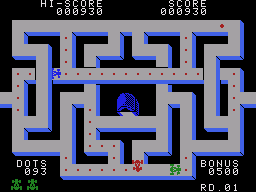 When you pass through the special DOTS, PACAR becomes more and more invincible as it increases its power and will be free from damage even when it crashes into the enemy car. 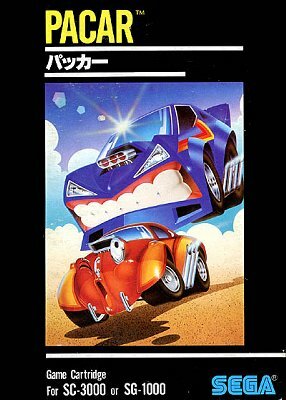 Keep up the torrid pace and destroy as many of the enemy cars as possible.